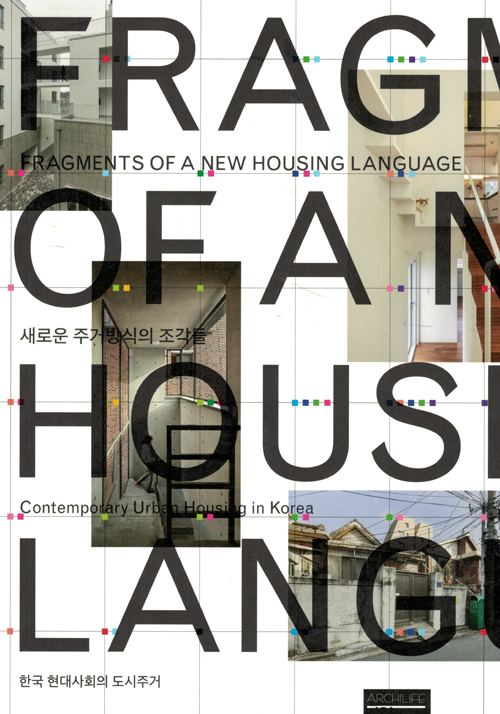 Paradoxically, the historical legacy of Korean housing is both heroic and mundane. 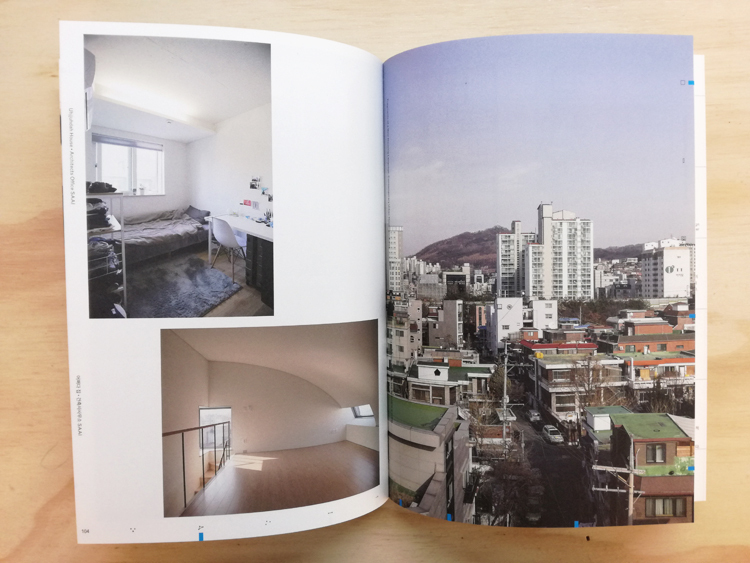 Until recently, the nation’s rapid urbanisation fuelled the creation of new regions of high-density dwellings, while cycles of urban renewal continue to push the radical disjunction between new and historical fabrics. 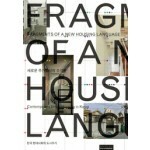 Yet the ongoing impasse between developmental pressures and design progress has reduced housing to its basic elements. 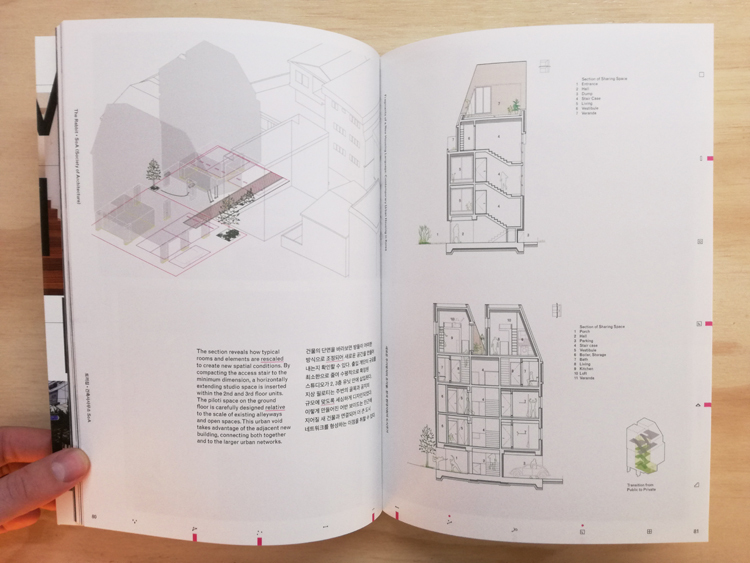 A current wave of architects has begun formulating new, efficient syntaxes with nuanced social qualities. 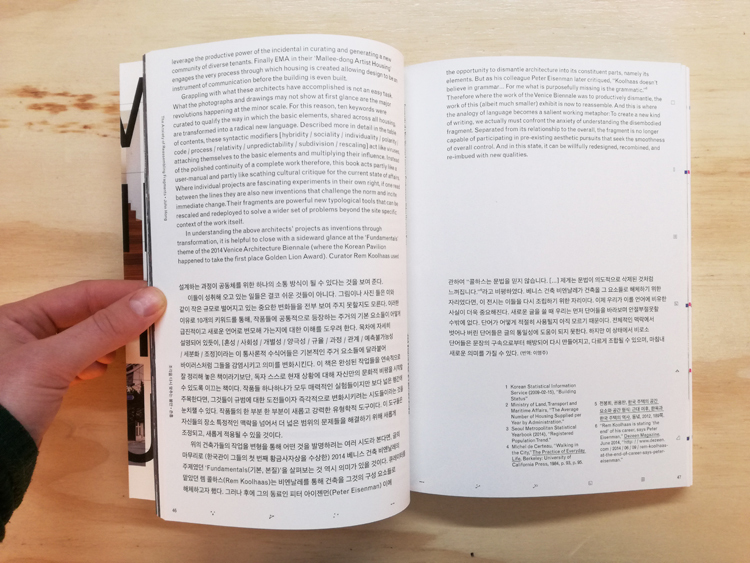 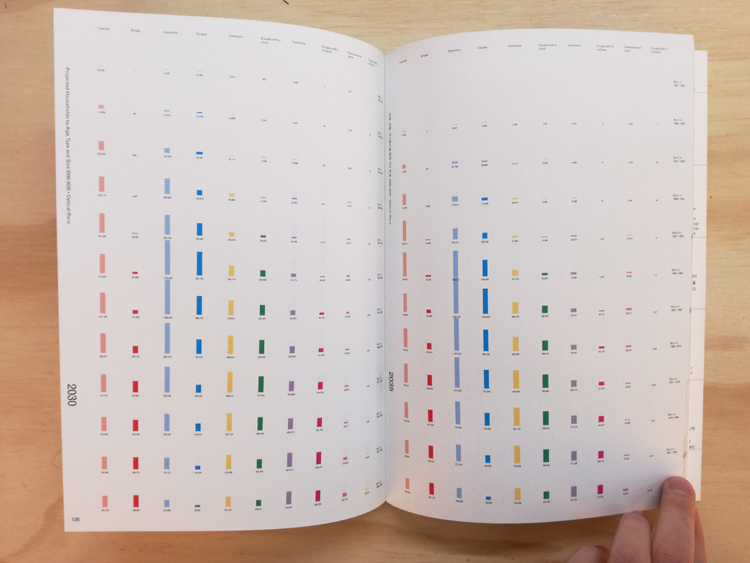 While the works in this volume represent unique solutions, what we can learn from their innovations goes far further, towards making conscious typological advances.